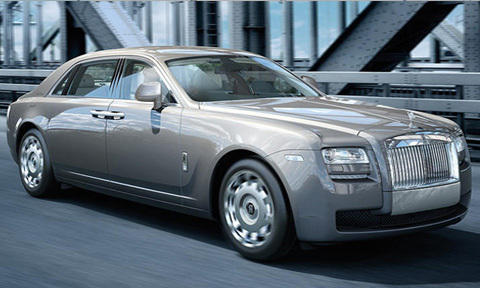 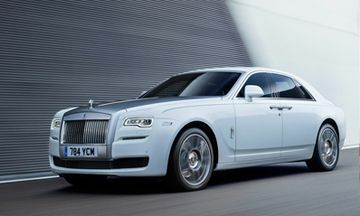 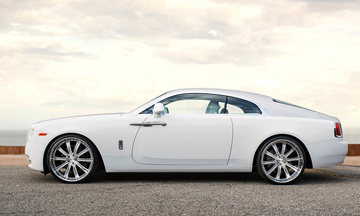 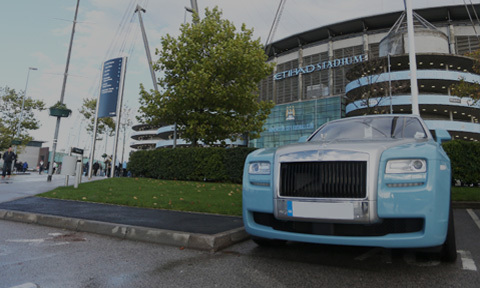 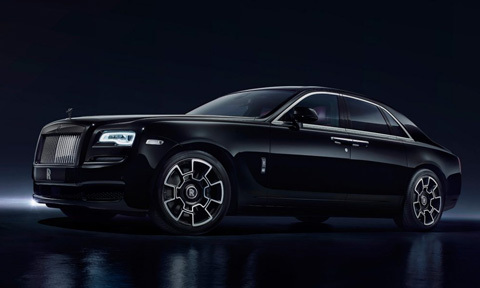 The Rolls-Royce Ghost is much more than a simple pairing of luxury with power. 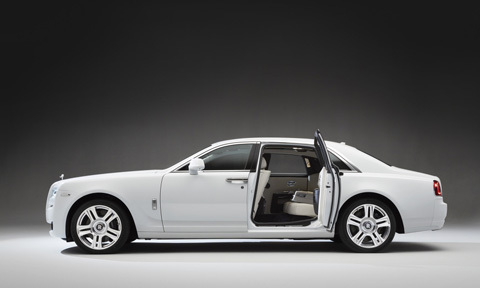 The character of the V8 engine note, barely perceptible from inside the cabin while the vehicle is cruising. 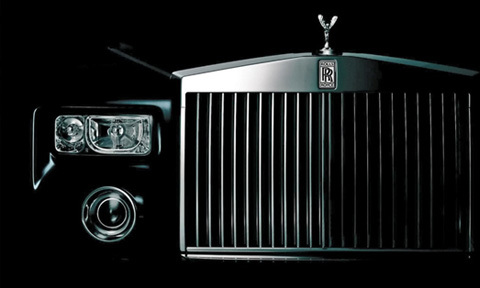 At Epic Limos we have built a reputation over many years which is envied by our competitors. 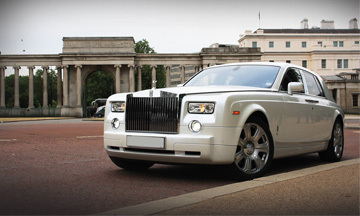 We cover all areas of Nottinghamshire so if you're looking to hire a Hummer limousine, a pink limo or a Rolls-Royce phantom, rest assured we will provide you a five star service. 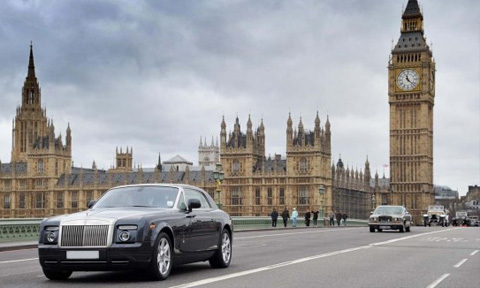 Epic Chauffeur Hire All Rights Reserved.